When destruction to your home is weighing heavy on your heart, you need professional restoration services you can trust. 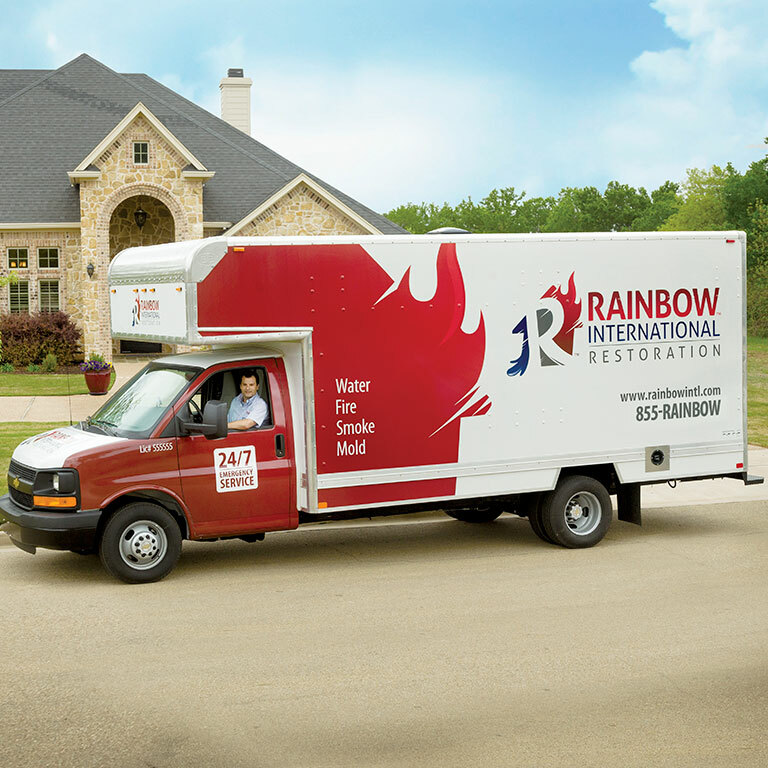 Rainbow International® of The Twin Ports Region is here to lift you up, providing services to Spooner area residents and businesses. Our rapidly responding, honest, hardworking technicians are here to offer you peace of mind following the event of fire and smoke, water damage, mold, and other emergencies. Our experience, advanced equipment and technology, and commitment to excellence and customer satisfaction make us unparalleled in our field. Are stains and odors giving your home or business a bad reputation? Redeem yourself with the help of Rainbow International. Top to bottom, dirty ductwork to contaminated carpet, our professionals can protect and restore your place to its former glory.